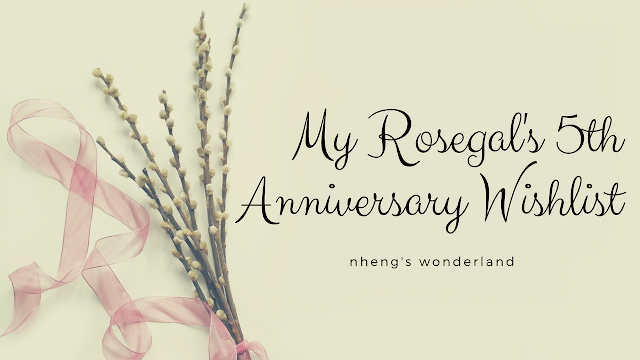 It's Rosegal's 5th Anniversary! I thought it was just yesterday when I had my first package from them and now they are celebrating their 5th year! Aside from the fast shipping experience, they even deliver your items right in front of your doorsteps. I also love that Rosegal has wide options for plus sized women. Aside from the casual dresses, they too have formal dresses you can use for every special celebration. To celebrate their anniversary, I chose dresses on their site for my wishlist. These dresses are a must in every woman's closet as it is not only a good choice but because it is easy to wear, light, and sophisticated. 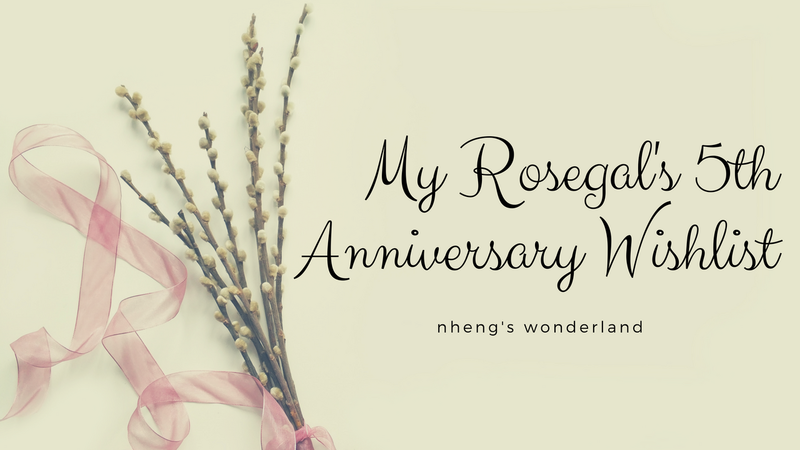 A lot of fashion lovers enjoyed Rosegal 5th Anniversary Carnival last July 16 to 18. Use code "RGAnniversary1" for all order with 12% discount (can be used at any time. Free Shipping Worldwide, Shop from $1.99, Coupon up to $500.